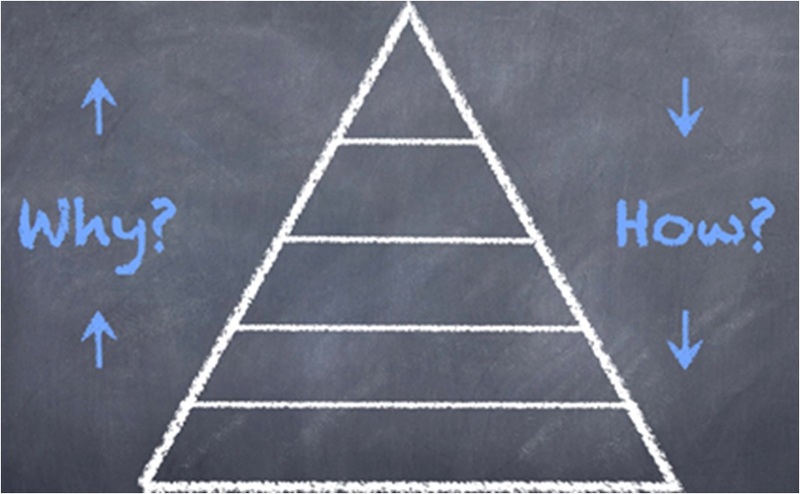 1) Why vs the How – How is available on Google and most Career Counselors just end up repackaging the How. They themselves do not realize that Why is much more important. 2) Psychometric Tests – or, the holy grail of why you should get into a particular Career. These are just absurd, especially in a country where we do not allow kids to develop their mental faculties. I was born like Farhan of 3 Idiots, and until Standard XI, I used to straight fail in every subject except physics, chemistry and maths. No matter how much testing you did, it will always come back with the same results. 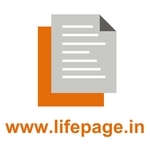 We at LifePage believe that every person is a result of his or her experiences. It is just cruel to restrict one’s options because he or she does not have what it takes at the moment. Who knows if the experiences were different maybe the person would be a completely different individual and who can stop anyone from developing whatever it takes? 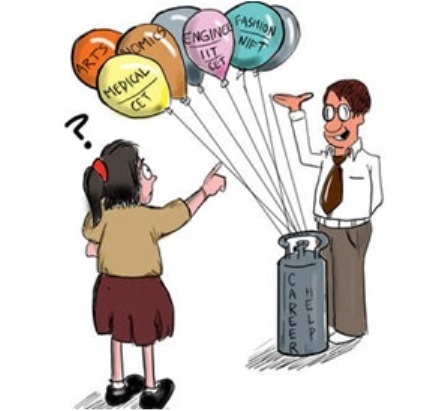 3) The Expert Model – every Career is so deep and has so many nuances that even a professional who does it for several decades can at best have a view on the Career. Then how on Earth can a Career Expert know everything about every Career? If you have decided that it is “My Life … My Career … My Decision”. And, you have decided to invest efforts into your Career decision. And, you understand that you need to first work on the Why rather than the How. 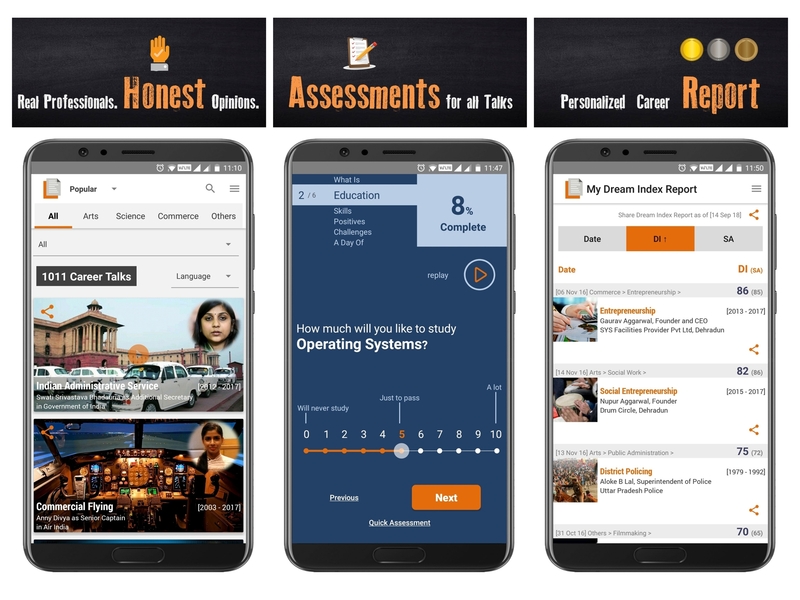 Then, now you need to see through Career Advisory solutions to understand their limitations and how LifePage – world’s most evolved Career platform attempts to solve these limitations.